A key benefit of cloud and virtualization technologies is the speed with which organizations can develop and iterate new development projects and applications. Using automation tools like Ansible, new dev environments are established, managed and removed at the touch of a button. Security teams typically follow change control best practices that may inadvertently inject delay into the development process as new environments need to be secured and policies updated to accommodate workload adds/removals. To help minimize or eliminate security induced delays, Palo Alto Networks has built a series of Ansible modules that can help integrate security seamlessly into the DevOps process. Ansible modules for Palo Alto Networks can be used to configure the entire family of next- generation firewalls, both physical virtualized form-factors as well as Panorama. 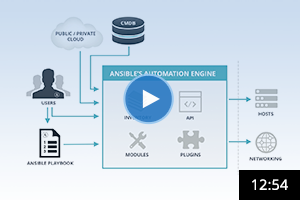 The Ansible modules communicate with the next-generation firewalls and Panorama using the Palo Alto Networks XML API. The combination of Ansible and Palo Alto Networks modules addresses the most common applications for the automation and orchestration of the Palo Alto Networks VM-Series for both public, private, and hybrid cloud deployments. Save time and increase compliance by automating the deployment of both physical and virtualized next-generation firewalls as well as Panorama. Adapt to change rapidly and deploy security seamlessly by leveraging Palo Alto Networks modules already available as part of Ansible’s core modules. Import and load the configuration of the next-generation firewalls across virtual or physical deployments and/or integrate deployment within your existing CI/CD pipeline. Explore the list of network modules for Palo Alto Networks in Ansible Docs. Learn more about the Palo Alto Networks Next Generation Security Platform. 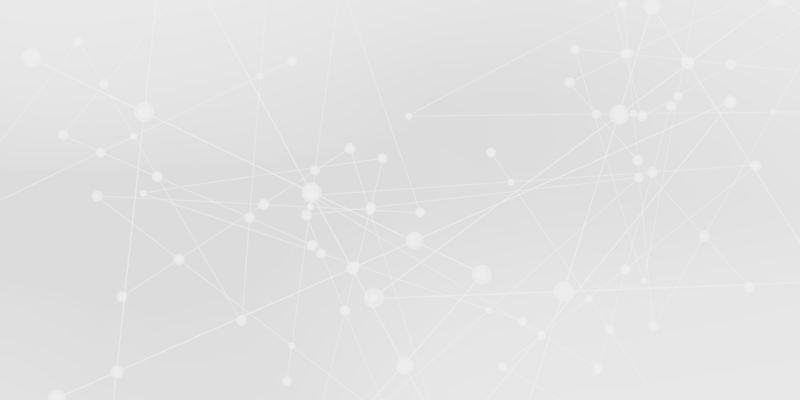 Discover the Palo Alto Networks User Community for Ansible.